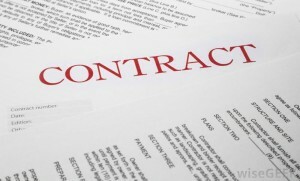 Contracts - Eagles Point | Elk Peaks Consulting Group, Ltd. The Eagles Point Homeowners Association is responsible for many services that are provided within the association. Since the Association does not have any employees, these services are provided by contractors. All contracts are approved by the Eagles Point Homeowners Association’s Board of Directors and managed by the Association Manager. For more information regarding contracts, or to submit bids to provide services to the Association contact the Association Manager at 970.285.7482.